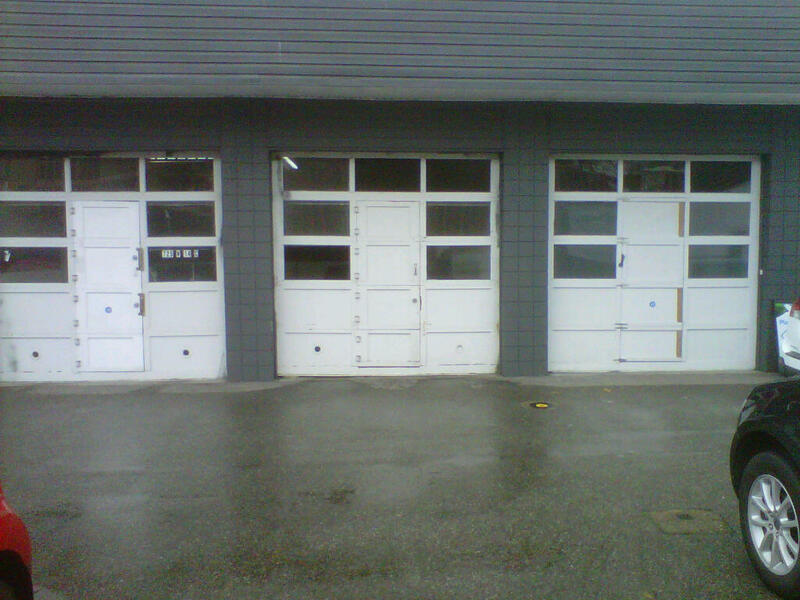 Picture Gallery for the full view aluminum door. 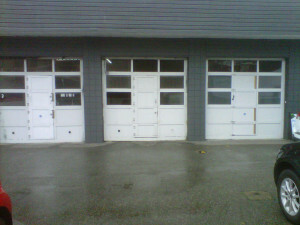 Magnum Door is a family based business. Family owned and operated since 1986 with the vision of giving high quality products at a reasonable price. 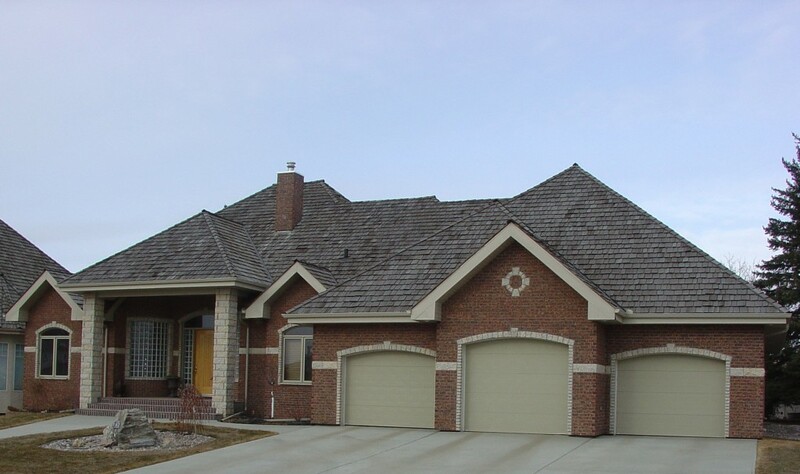 We believe in honest, professional customer service and stand behind our products and our workmanship. Yes we do. You know when you call us we will look after you. You are in the drivers seat as you should be. Honest Professional repairs and installations. 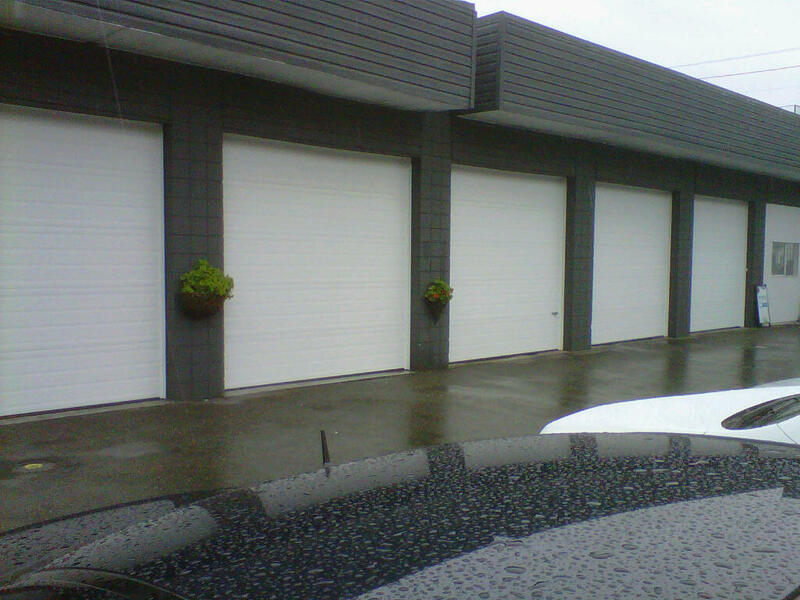 We service, install and repair all makes of residential garage doors, commercial overhead garage doors, and industrial overhead garage doors, rolling steel service doors, dock seals, strip curtains, sliding doors, fire doors and truck doors. If you have an operator programing problem we can help and in our experience we can help you program your controls over the phone. It’s that simple. Got a broken spring? 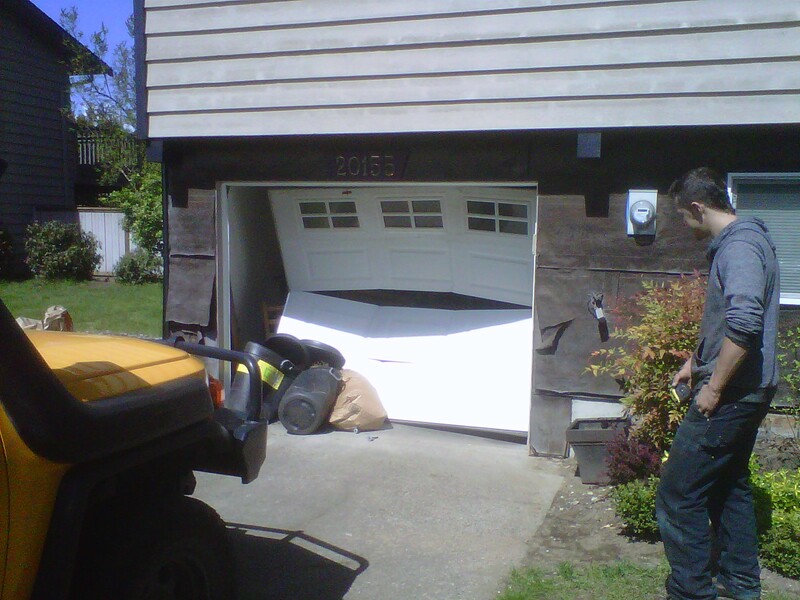 We have a complete line of residential garage door springs on all our service trucks and can usually change it the same day. Mirror Mirror on the wall!! 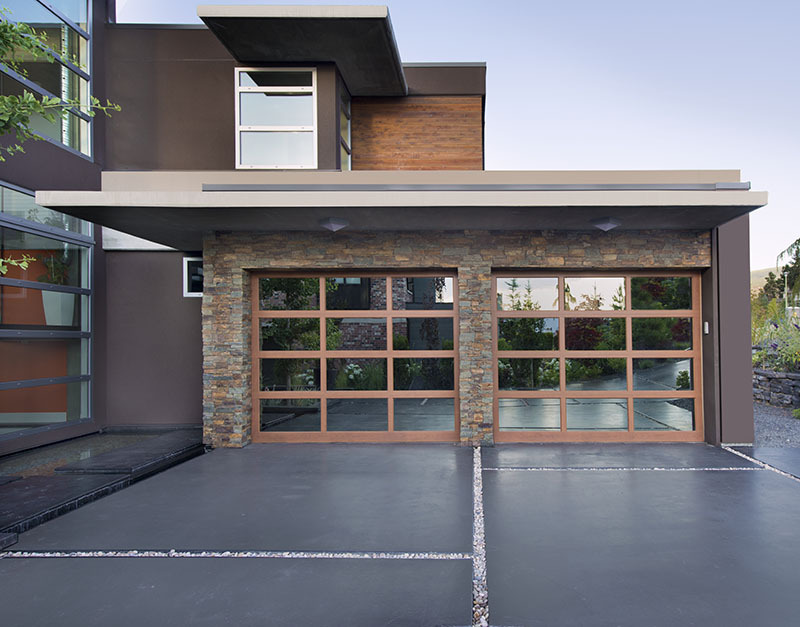 Steel-Craft’s mirrored garage door is the fairest by far. Canadian owned, manufactured and sourced Canadian recycled steel. Picture perfect!!! “This is one company that puts customer service ahead of just trying to make a sale. Your advice and prompt service was greatly appreciated, and we will definitely be pointing our friends and family in your direction.” – Rick & Cindy Hugh, Cloverdale, BC. We appreciated that you took the time to send us the detailed emails rather than just a number over the phone. It made choosing who to go with very simple for us. 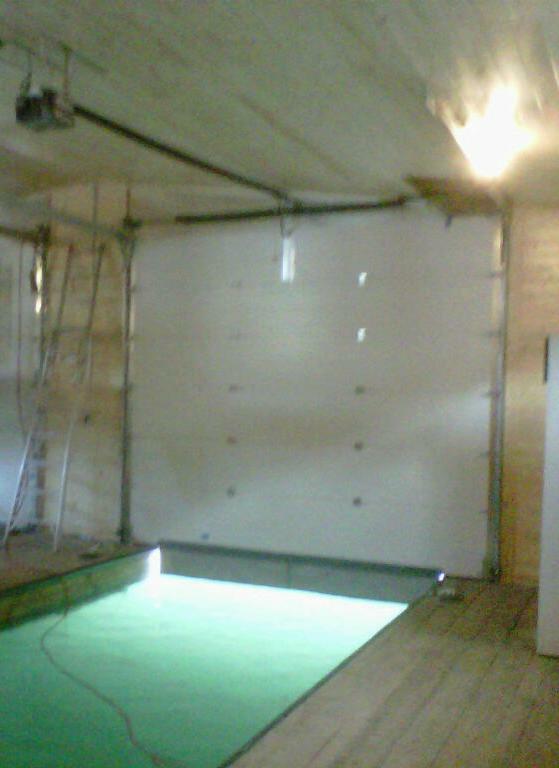 November 21/13 – Own a boathouse? Why not drive your boat right into safety with a push of a button. Here’s one we just installed. Kind of an optical illusion with the roof slope but sure works and looks great. Hertz Rent -a-Car just received a face lift This week of Nov. 4th, 2013 Check out the before and after… Very nice!!!! 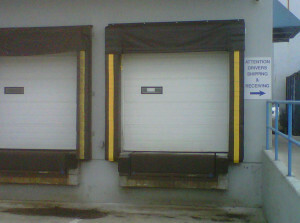 Zinetti Foods in Cloverdale just got a new set of dock seals. 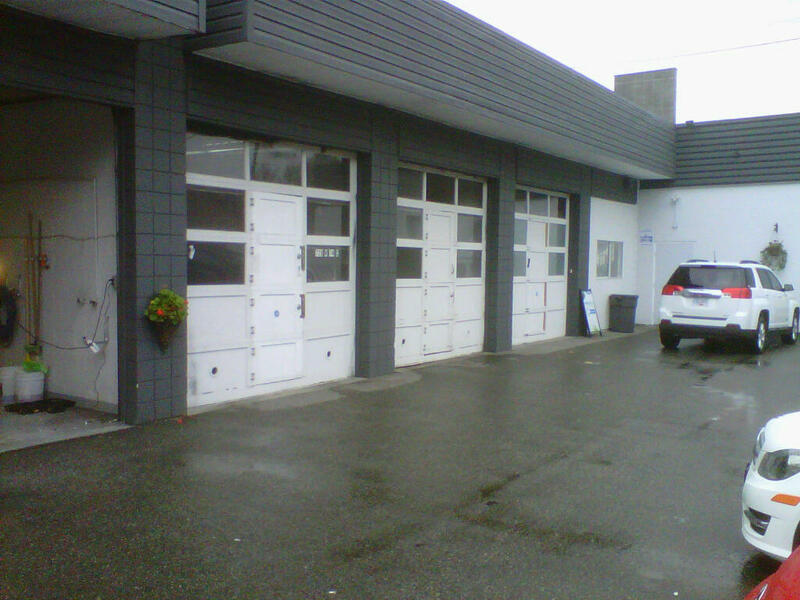 Servicing Langley, Port Kells, Walnut Grove, Aldergrove, Abbotsford, Cloverdale, White Rock, South Surrey, Surrey, Delta, Guildford, Coquitlam, Port Coquitlam, Burnaby, Vancouver, Richmond and Annacis Island. We are working for you and we are proud to do your job, big or small. Magnum Door stays connected and informed of any changes and legal specifications that the industry or government may implement.